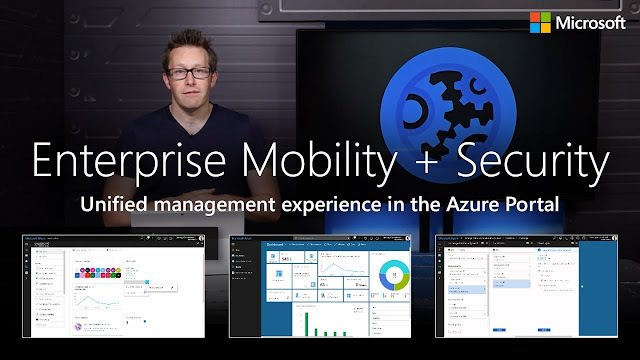 Microsoft Enterprise Mobility + Security provides Organization with enhanced conditional access controls powered by Azure Active Directory Premium. Access the below Whitepaper to Learn how to use conditional access to keep corporate data secure while still enabling people to do their best work from any device. Access the blog post below to know more on how EMS benefits today's Organization need for digital transformation and the new EMS experience after the availability of the Unified Admin experience in Azure Portal, that is essential for every IT Pro to increase their productivity. Read the below documentation to get to know how Conditional Access can be applied for Azure AD B2B users. Beginning August 9, accessing the authenticated Office 365 home page (either through https://portal.office.com or https://www.office.com) will require that your users satisfy the Azure Active Directory Premium Conditional Access policies that you have applied to either Exchange Online or SharePoint Online. 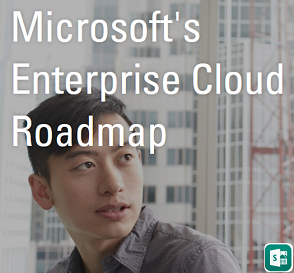 Microsoft team has changed the dates for the Roll-out plan of the above changes and now its planned for August 24th as per the Official Announcement made in the Enterprise Mobility and Security Blog. Access the Official announcement here: Azure AD and Intune now support macOS in conditional access! Be sure to follow the Microsoft Intune Support Team Blog blog for latest updates. 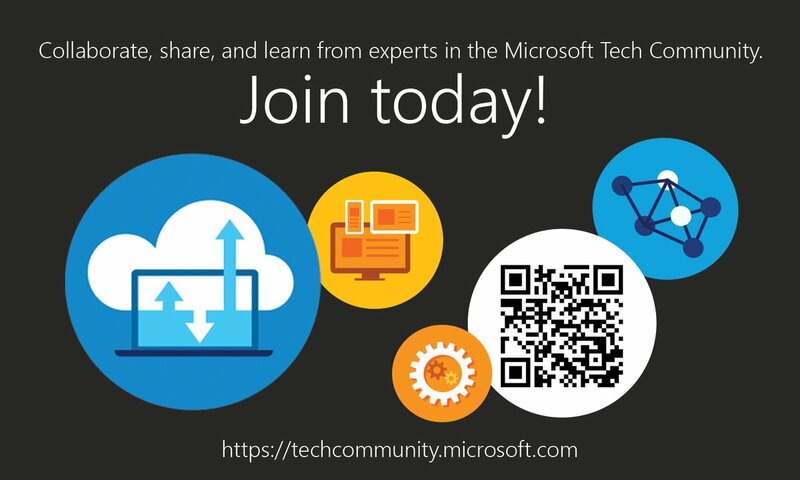 Learn how to use Conditional Access in Azure Active Directory (Azure AD) to restrict how Microsoft Teams is accessed by your users.